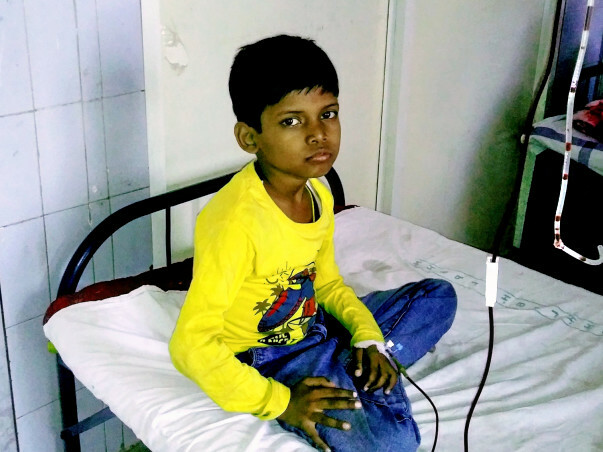 Animesh has a dangerous disease where his body produces abnormally less amounts of hemoglobin. He is so tired that he sits and watches other children as they play. He can’t even sit on a swing because that makes him vomit. But this strong boy is not ready to give up. 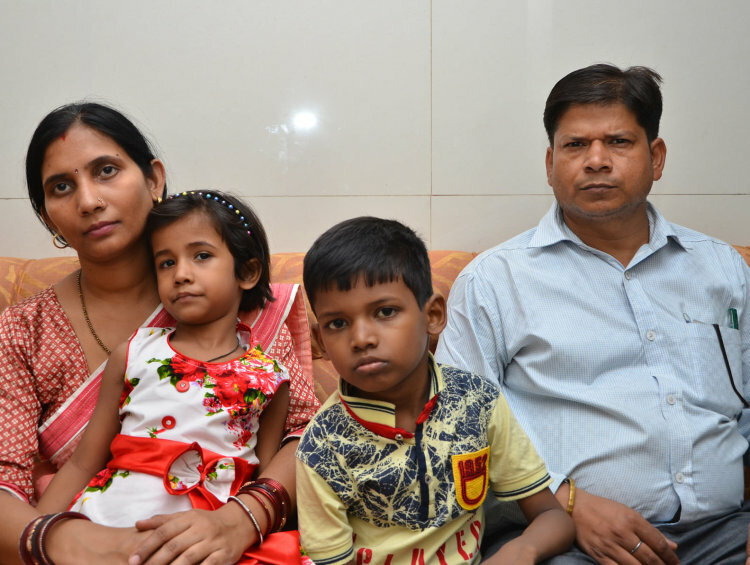 What was once a life-saving treatment for Animesh has now put him at further risk. 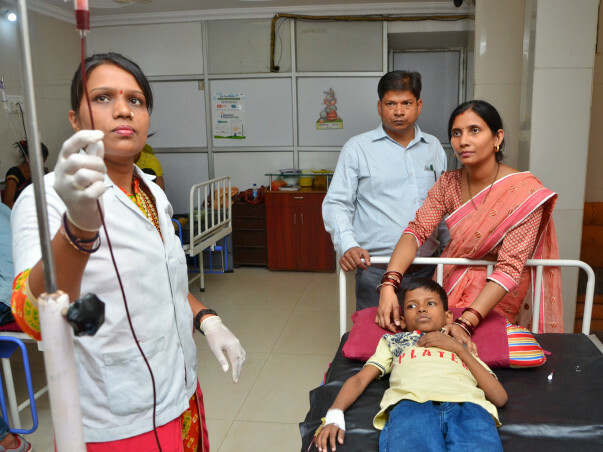 Blood transfusions have caused iron deposition in his blood which can lead to liver or heart failure. While normal iron concentration should be between 20-300 mg/dL, for Animesh it is as high as 1860. He’s so critical now that without a bone marrow transplant, he’ll not live. The needles have heavily damaged his veins which can become deadly in no time. 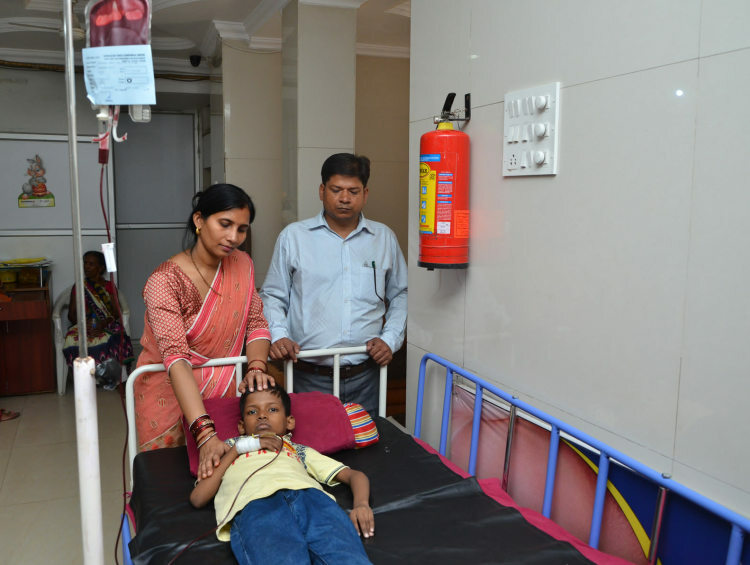 Animesh needs an urgent bone marrow transplant to beat his blood disorder. The only problem is that it costs around Rs 14 lakhs, which his father, Milap cannot afford. 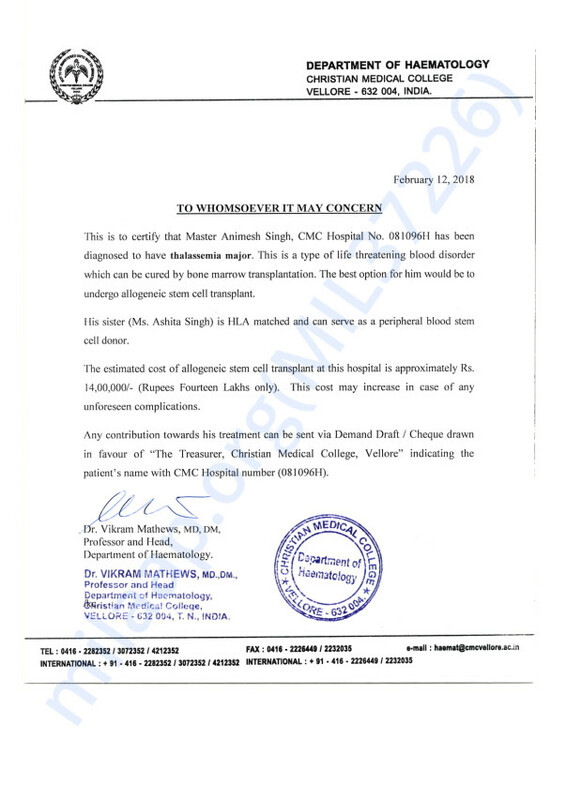 Animesh’s sister is a match and can donate a part of her bone marrow to him. But as long as the funds don't arrive, this family has no hope. 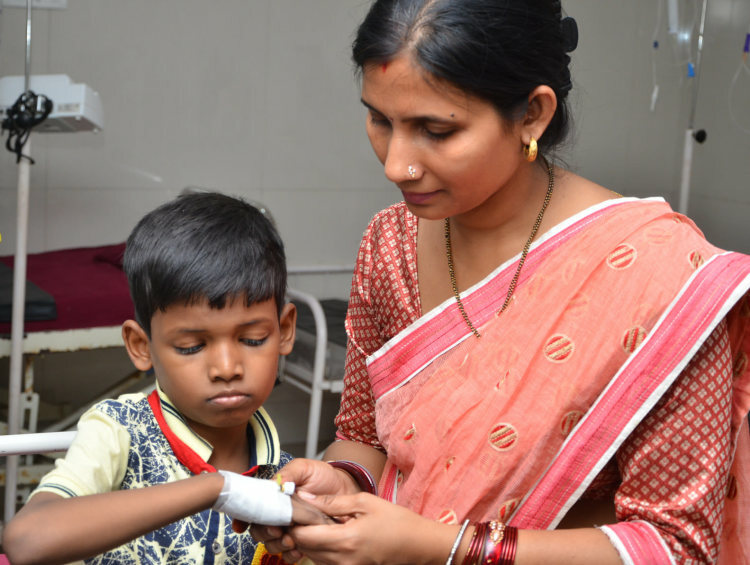 We are happy to inform you all that Sagnik's father, Mr Tuhin, has generously donated towards this campaign using Sagnik's Memorial Funds, and has helped support baby Animesh. 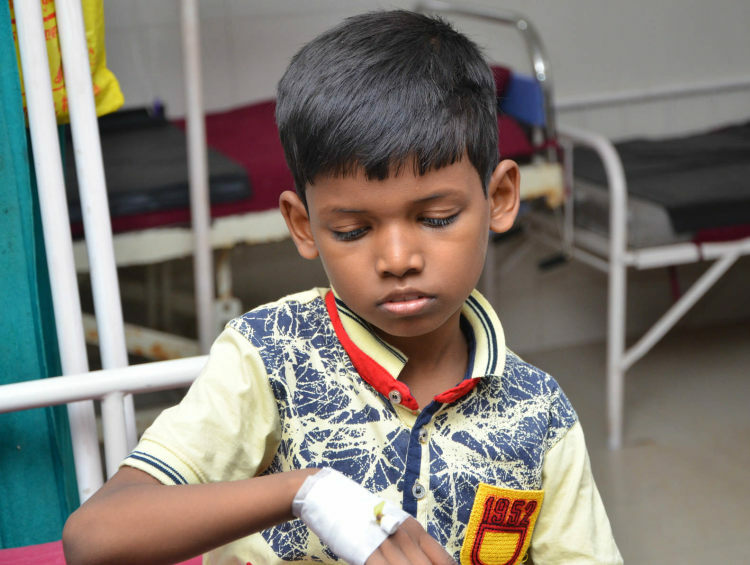 Animesh has successfully underwent the transplant and has been discharged from the hospital. His sister is also doing fine now. There have been no post-transplant complications, he responded well to the complete treatment procedure. He is now undergoing post-transplant treatment which includes medication and regular check-ups at the hospital. Please pray for his health speedy recovery. We would like to thank all of you for the wonderful support. Thank you for the wonderful support that you have shown towards Animesh. 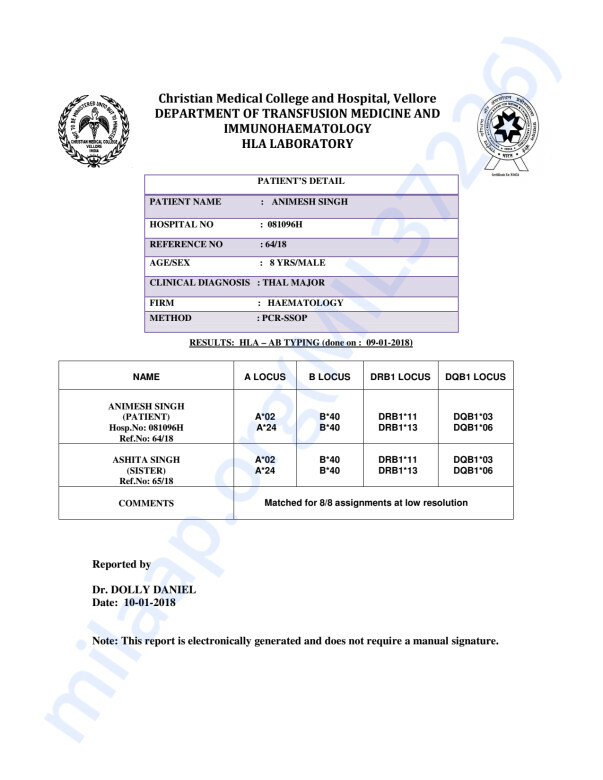 He is doing better now and we have hospitalised him today in CMC Vellore as per the doctors advise. They have conducted a few tests and based on the reports from these tests they will be suggesting the future course of action. He will be undergoing chemotherapy and after which he will be undergoing the bone marrow transplantation procedure. His sister is a match and she will be donating a part of her bone marrow to him. Thank you once again. Please do share this campaign further with your friends and family to raise funds faster towards his treatment. Miracles do happen, all you have to do is keep faith. All the best.